The public is invited to attend a passenger rail community forum tonight (Wednesday) to learn more about a proposed Ann Arbor to Traverse City train. Alexander Metcalf, president of Transportation Economics & Management Systems, will share the results of a feasibility study on reestablishing train service between downstate and northern Michigan. 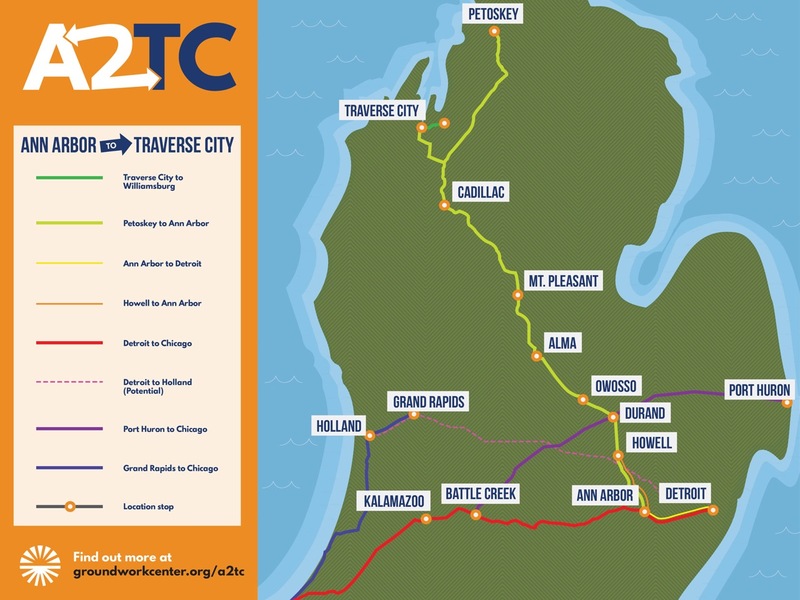 The report found that relaunching a passenger line from Traverse City to Ann Arbor could attract 1.5 million riders and generate nearly $100 million in revenue annually by 2040. Representatives from the Groundwork Center for Resilient Communities, which managed the study, will also be at the event to answer questions from the public. The event will take place from 6pm to 8pm at Traverse Area District Library.